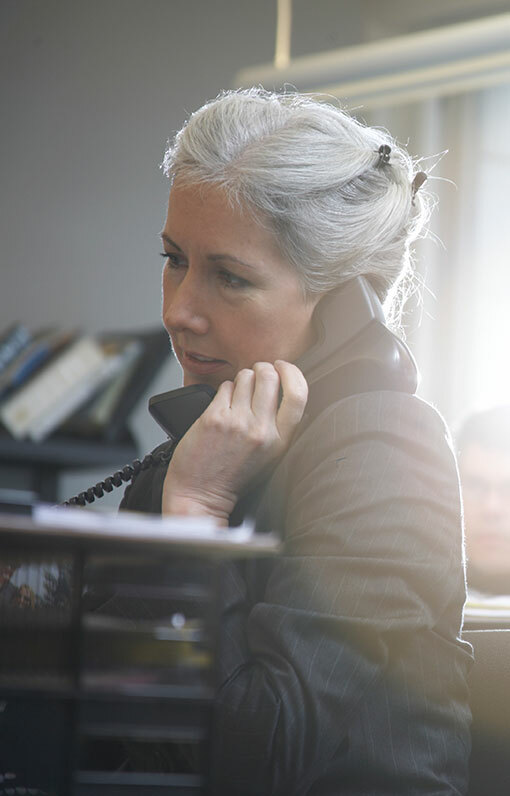 Social Security disability programs, the claims process, and how a lawyer can help you. Social Security pays disability benefits through two programs: the Social Security Disability Insurance (SSDI) program and the Supplemental Security Income (SSI) program. The Disability Insurance benefits are for workers who have paid enough Social Security taxes recently to become insured under the Social Security Disability program. These benefits are payable to the now-disabled worker. They may also be paid to your spouse and unmarried children under certain circumstances. Widows and widowers may be entitled to benefits on their deceased spouse’s earnings record if they are disabled or meet other requirements, and disabled children are entitled to benefits on their retired, disabled or deceased parents’ earnings record if the child’s disability began before the age of 22. Supplemental Security Income benefits are for the disabled, the blind, or those over the age of 65 who have not worked long or recently enough to be insured for the disability insurance program. In addition to meeting the same medical requirements as those claiming disability insurance benefits, they also must be U.S. citizens who meet certain income and asset limitation requirements. Disabled children may also be eligible for SSI benefits. In order to receive SSDI or SSI benefits, you must prove an “inability to engage in any substantial gainful activity (SGA) by reason of any medically determinable physical or mental impairment(s) which can be expected to result in death or which has lasted or can be expected to last for a continuous period of not less than 12 months.” That is, you have to prove an injury or illness that will or has kept you from working at least a year. If you are disabled and can’t work to support yourself and your family, don’t let the initial award rates discourage you. You have paid taxes to insure yourself. The government has withheld income from your paycheck to protect you in times likes like these. Don’t let them keep your money without paying you the benefits that you have worked for. Our office can file an application for benefits for you, or you can file yourself online at www.ssa.gov. If you are denied, you have the right to request reconsideration by Social Security of its initial determination. If that request is denied, you can appeal the denial to a Federal Administrative Law Judge (ALJ). If the ALJ, denies your claim through a determination that is not supported by the evidence, is the result of an error of law, or is not supported by new evidence that the ALJ was unaware of when the ALJ made his or her determination, you can request review from a panel of reviewing adjudicators known as the Appeals Council. The Social Security regulations guarantee your right to be represented throughout the process to gather the evidence necessary to prove your claim and to advocate on your behalf. Given the complex Social Security laws, the strict evidentiary requirements to prove disability, and the bureaucratic nature of the claims and appeals process, it only makes since to get a qualified and experienced attorney working to prove your case for you. To learn how disability claims attorney Michael Hartup can help you, please contact The Law Offices of Michael Hartup. We welcome clients from the greater Jackson, Tennessee, area.